"What Scouting says to people is: it's okay to go for it in life." 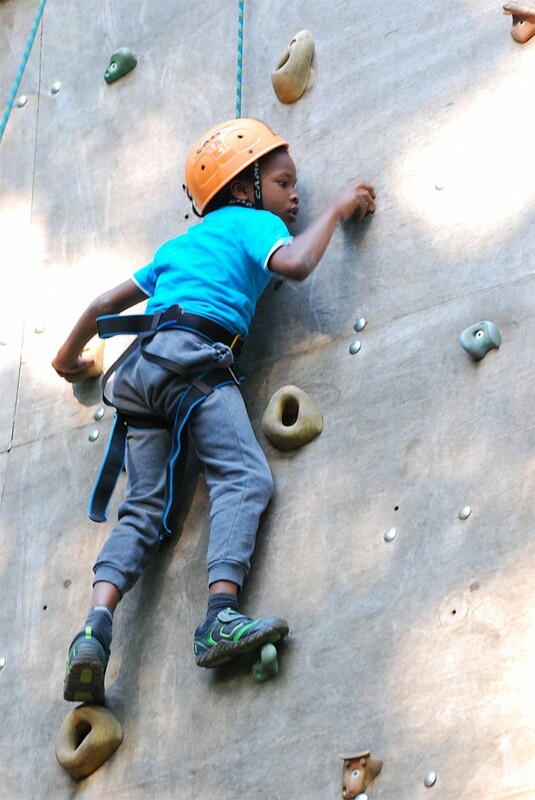 "Every child has a right to have an adventure. Life is about grabbing opportunities. The prizes don't always go to the biggest, the best and the strongest — they go to those who persevere. These are simple life lessons that Scouting teaches people." '‘Two things matter in life: following your dreams and looking after your friends. This is what I love about Scouting. It’s about doing great things, loving and enjoying the great adventures and helping others to do the same." "Life without adventure is deadly dull." 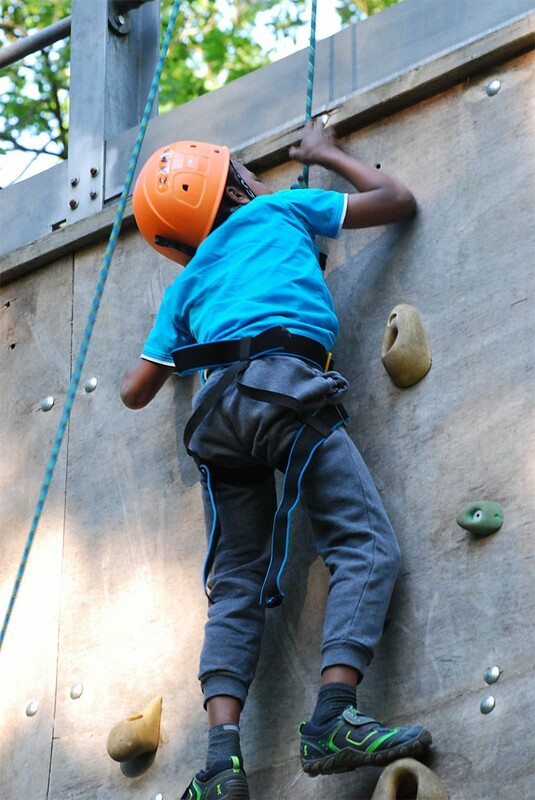 "Scouting got me away from the desk, got me doing useful, fun & exciting things, thinking back it taught me more things than school ever did. Great fun, great adventures. Lots of outdoor activities which I love. Experience of leadership. Never could learn how to tie a knot though!" Still not convinced? Watch the movie! This is only possible through the efforts of 100,000 volunteers who also enjoy the fun and friendship of Scouting. Trusted by nearly a million parents each week, the Movement welcomes members from all backgrounds, faiths and cultures. Special emphasis is placed on bringing the Scouting programme to young people who currently do not benefit, particularly those in inner cities, those in rural areas and other disadvantaged groups. 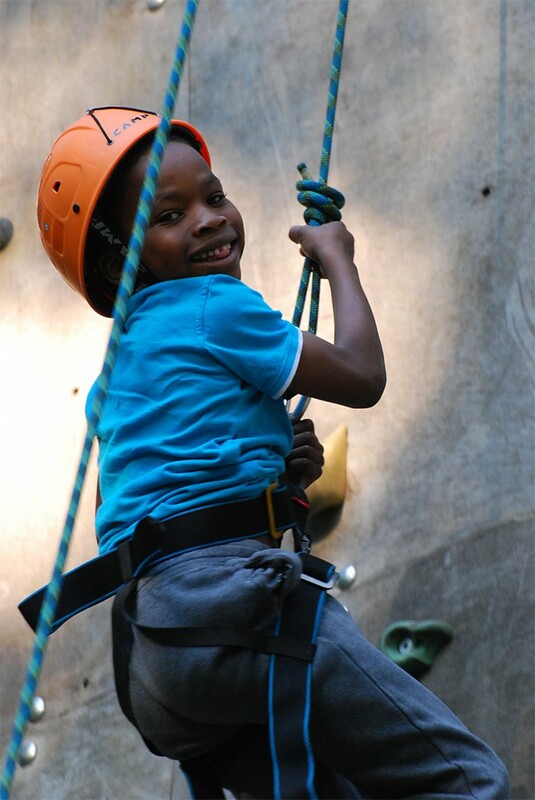 The Scout Association is a registered charity in the UK and part of a world wide movement of 31 million Scouts working for peace and global friendship. Volunteering for Scouting is one of the most fun, rewarding and positive things you can ever do. You can give as much or as little time you like and we will match opportunities that fit your skills and time available. 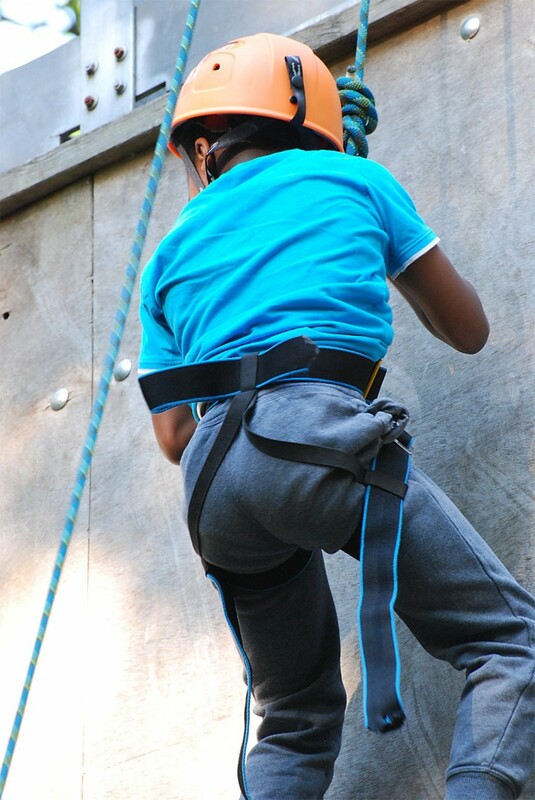 If you would like to have fun and make friends, earn professional qualifications and make a real difference to the lives of young people there are many ways you can join the adventure! 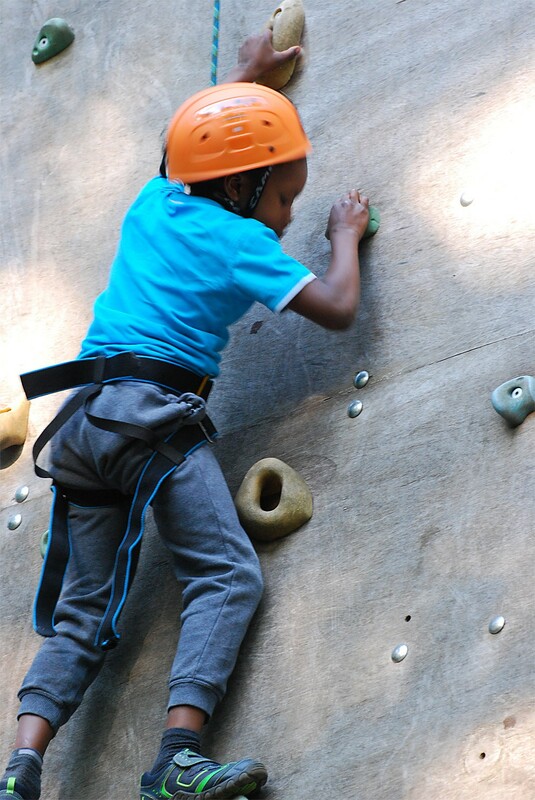 Our volunteers get involved on their terms and not all roles involve working with young people. If you can give a little time (or a lot) to help improve young lives in your community, we’d love to hear from you. If you are still asking "Why might I want to get involved?" then it might not be for you but if you are ready to get the t-shirt and help as a leader or in some other capacity then complete the form on the Volunteer Page and we will be in touch. If you are a young person and would like to join then please visit our our Join a Section page and complete that form. Not in our area? 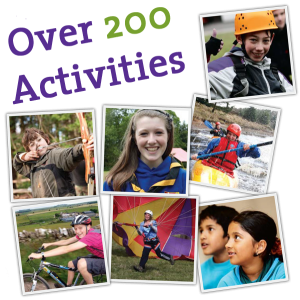 Then find your local group and more at the UK Scout Association's web site.